Learn to use this powerful tool to get the most out of your digital photography. We’ll examine the Library Module and learn to properly import, organize, keyword, and classify images for later retrieval. Later we’ll look at the Develop Module and examine the amazing editing and retouching tools Lightroom offers. From first look to final image, Adobe Photoshop Lightroom makes everything about digital photography easier and faster. We’ll also discuss the differences between Lightroom and Photoshop and why you may or may not need both. This is a great way for someone just starting out or thinking of purchasing the program to get a hands on look into what it can do for you. You must have a laptop computer with Lightroom Classic CC installed. The trial version is OK. Please note this class is for Lightroom Classic CC not Lightroom CC. Please insure you have the correct version. 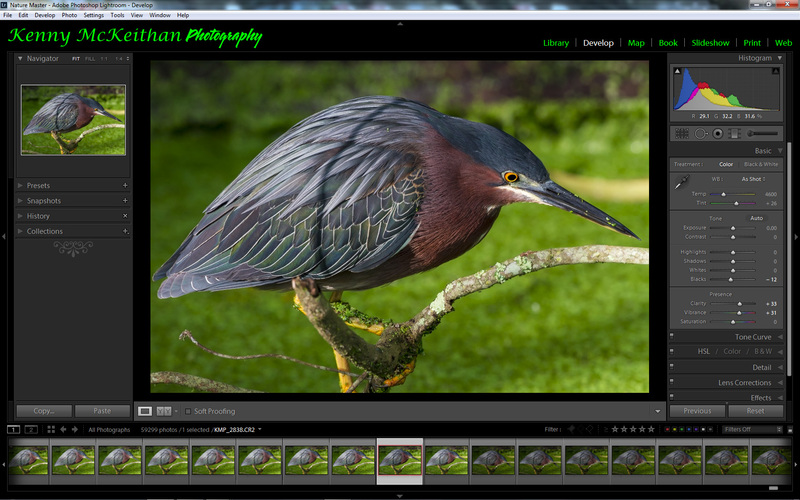 If your Lightroom interface looks like the image above you have the correct version for this class. If you have any questions please contact us.